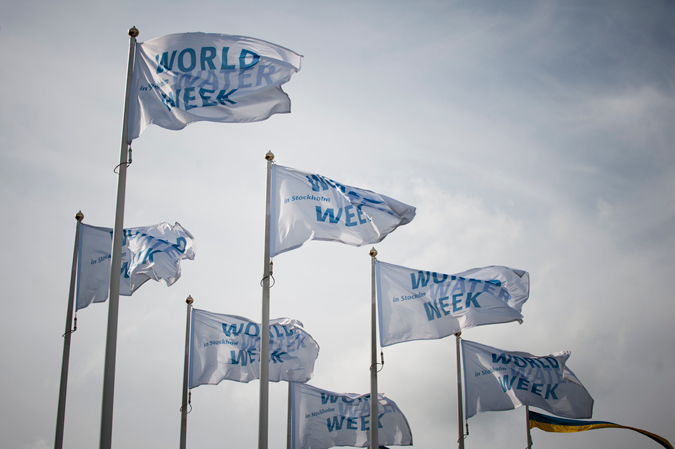 REACH Director Dr Rob Hope and Co-Director Dr Katrina Charles will be at World Water Week in Stockholm, Sweden on 23-28 August 2015. 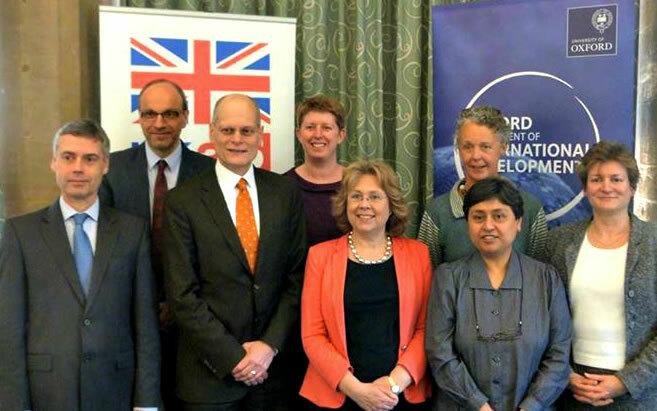 Come and meet them to find out more about the programme at the Oxford University booth. 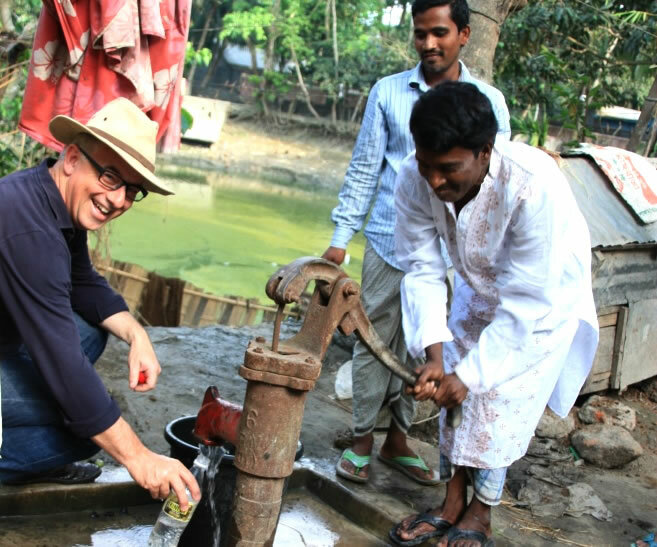 A global research project led by the University of Oxford and backed by the British Government will help millions of people in Africa and South Asia to have reliable access to water.